Cotton Compulsions: Where has this little birdie been ????? break from my 9-5 grind. and really enjoy having that escapism. I find that I can never really relax on 1 or 2 weeks off. small trips to local surrounding districts. 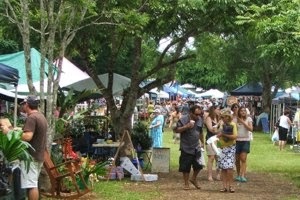 up in the Atherton Tablelands. What I love the most is that it's full of rolling hill vistas!! As far as the eye can see is red dirt, green pastures, and blue sky. It's just so peaceful and picturesque. Everywhere you look there is some sort of wildlife or pastured animal. It truly is one of my favourite places to escape to. to break into the housing market at the time. Atherton Hospital to fund my extended day dream. It was definitely one of my most favourite years!!! (4th Saturday of each month). As per usual in Atherton we were greeted with a wet morning. 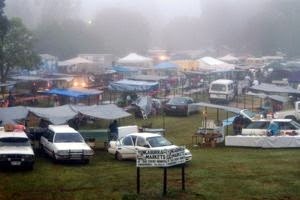 It wasn't quite rain, but was heavier than mist. Sort of in between mist and drizzle. 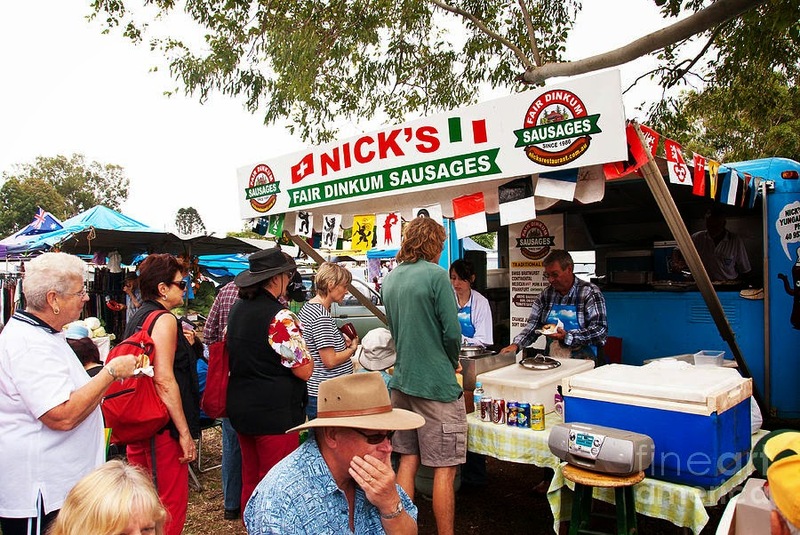 is to have a "Nick's Hotdog". I ALWAYS get a bratwurst with sauerkraut, mustard and tomato sauce. 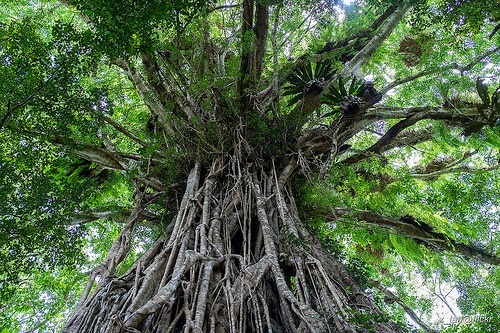 to the majestic and mammoth strangler fig. It's branches are full of crows nests, stags, and elkhorn ferns. Truly lovely, if not a bit sad for the original host tree. One of my other usual stops is to the "Roseburra" Rose Farm. and purchase fresh luxuriant bunches of roses for very cheap!!!!!!! Sadly this trip we noticed they were closed. 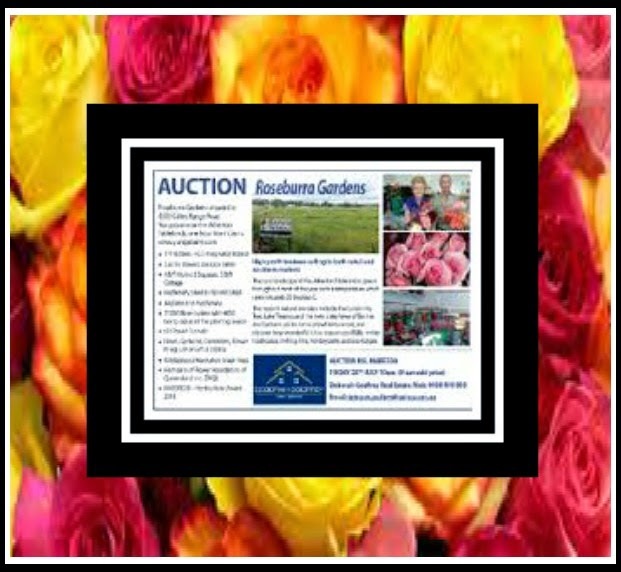 I was devastated to read that this local family run farm is up for auction. there were bullying issues with a large conglomerate company. out of business by short sighted, greedy, inconsiderate, corporate pigs. I really wish the family all best for the future. 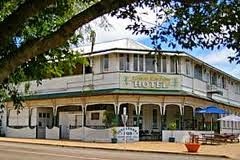 which I've always called the "Yungaburra Pub". 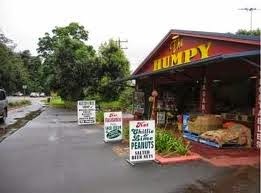 Well, it is smack bang in the middle of the Yungaburra township!!!! I thought she was going daft!!!! We were right in front of it!!!!!!!! UNTIL......I read it off the sign myself. 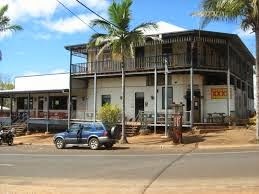 and everyone called it the Yungaburra pub!! I don't think I ever read the sign! LOL! well portioned, mouth drooling meals around!!! 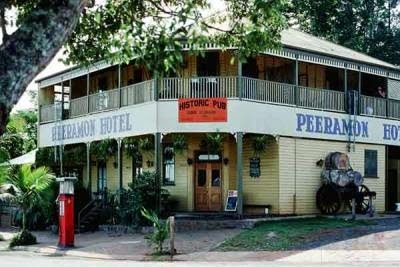 the corner called the Peeramon Pub. incredible part in local district history. the Peeramon pub required a face lift. open plan event hall that you can see on the left. that you eat your main meal before ordering desert !!!!! may make you feel sick!!! On the other side of Atherton is Tolga! 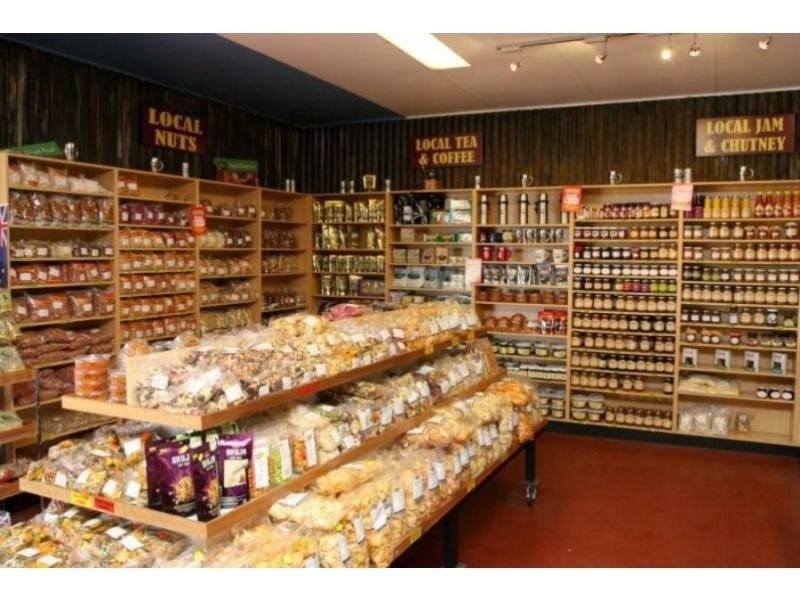 including heaps of different flavoured nuts! A real treat for the taste buds!! 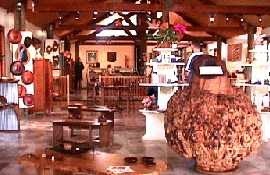 "Sour Cream & Chives, Wondaree Macadamia nuts"
Another attraction in Tolga is the "Tolga Wood Works"
also full of wonderful wooden gift ideas. the sweet Milla Milla Falls. but still a lovely environment! I hope you enjoy the sights as much as I do. good time to remember to take photos!!!! Hope you forgive me, ha ha ha! Ohh! such a wonderful tour that I want to go again! I still have some macadamia nuts left! 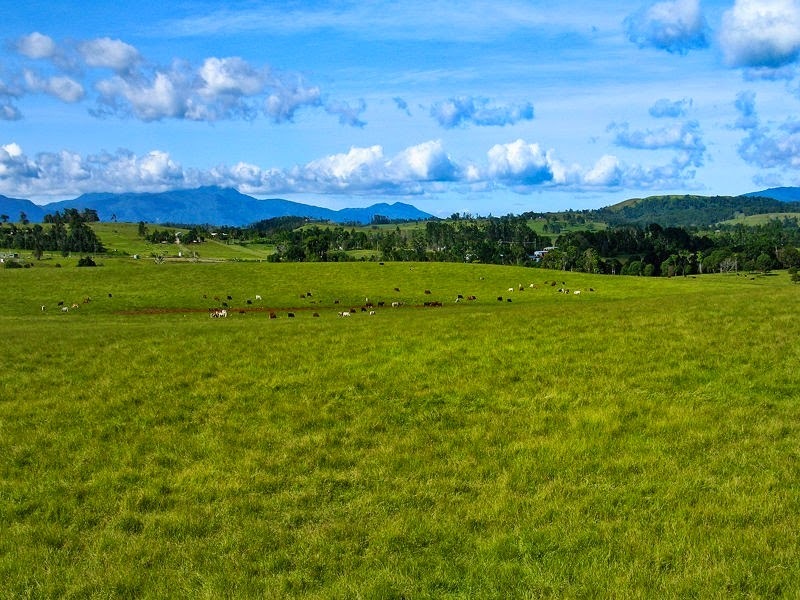 I have enjoyed strolling through the Atherton Tablelands with you....'tis a heavenly place. Those markets look great. Hope you have a great holiday!! Oh I do thank you or taking me on a mini vacation from fight here at my desk! I loved it. Your country is so beautiful. Love the photos .....Sounds like you are having a fabulous time. wherever you go.....I'm coming!!! Looks like such fun!